Here are some DIY essential oil combinations for deodorant. For a basic recipe for creating deodorant, you would need a 1/4 teaspoon of the essential oil, 1/4 cup of coconut oil, 1/4 cup of arrowroot powder, and 1/4 cup of baking soda. First, you melt the 1/4 cup of coconut oil until liquid. Then, mix in the essential oil combinations. Include the arrowroot powder as well as the baking soda. Mix once smooth. Pour this concoction in an airtight container or jar. Apply the deodorant using a small spatula or with your fingers. Note that once you see the coconut oil setting, the deodorant is already in its somewhat solid state. The mixes that you would need depends on what your purpose is, whether it is antibacterial, antimicrobial, antiseptic, anti inflammatory, or astringent. For the first essential oil combination, remember to keep on dropping a drop or two of every essential oil until you get to 1/4 teaspoon of an essential oil mix. The first combination can be lemon essential oil, grapefruit essential oil, and lavender essential oil. The next combination could be 5 drops of cedarwood essential oil, 5 drops of geranium essential oil, 4 drops of tea tree essential oil, and 3 drops of patchouli essential oil. 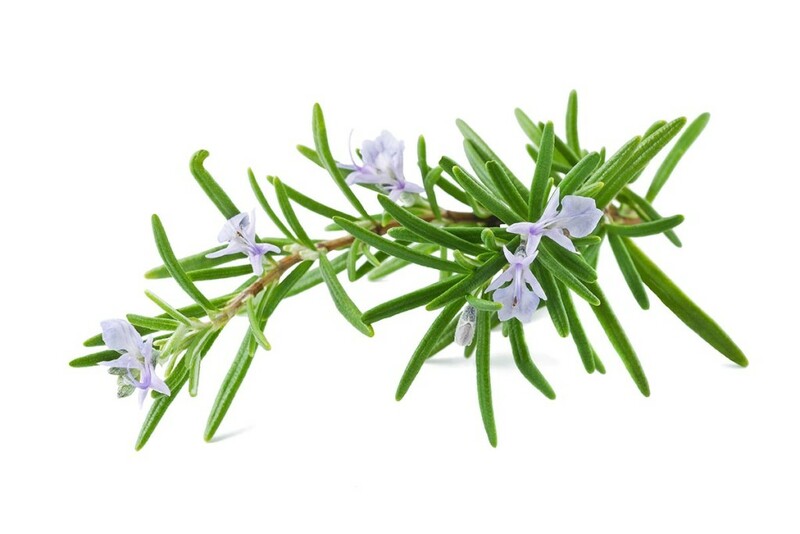 While cedarwood essential oil clears oily skin, the tea tree essential oil can maintain and keep healthy skin, and the patchouli essential oil has a strong scent that can counter body odor. Try using antibacterial essential oils for deodorant since it is important in keeping clean (and smell free). As previously discussed, you can mix essential oils to create an antibacterial deodorant. Try mixing 10 drops of lavender essential oil, 4 drops of lemon essential oil, and 3 drops of rosemary essential oil. The result of this blend is making anyone smell lovely. This would make anyone feel good and better. Another mix is 10 drops of frankincense essential oil and 7 drops of sandalwood essential oil. These are great combinations since frankincense essential oil naturally relieves stress and sandalwood essential oil gives off a pleasant scent. You should pick the right essential oils for deodorant, especially if you are a newbie. Here is a great recipe that just need simple ingredients. First, pick the right essential oil. The antibacterial essential oils for consideration are lemongrass essential oil, thyme essential oil, lavender essential oil, tea tree essential oil, rosemary essential oil, geranium essential oil, and lemon essential oil. Next, put together a wide mouthed small glass jar, a spoon, 1/4 cup of baking soda, and 10 to 20 drops of your essential oil or essential oil mix. Spoon in the 1/4 cup baking soda into the jar, including you essential oil or essential oil mix. Mix this well with a spoon. To apply, shake the jar first, dip in your clean and dry fingers, and pat the deodorant to your armpits.